Aquaflex manufactures solar pool blankets and Aquabubble pool covers for the prevention of water evaporation. Assists with heating your pool naturally. We also manufacture Aquapipe drain pipe extenders. Getting a quotation for a pool cover from Aquaflex is as easy as 1 2 3. 2. Aquaflex will generate a quotation and return it to you, including product information sheets. If we need to do an onsight inspection we will arrange this with you. 3. If you are happy with everything that you see and are happy with the quotation, you fill out an order form and email it back to us. We will get a quotation back to you within 5 hours. Even with water restrictions, you can get full use of your pool without using water from the main supply. 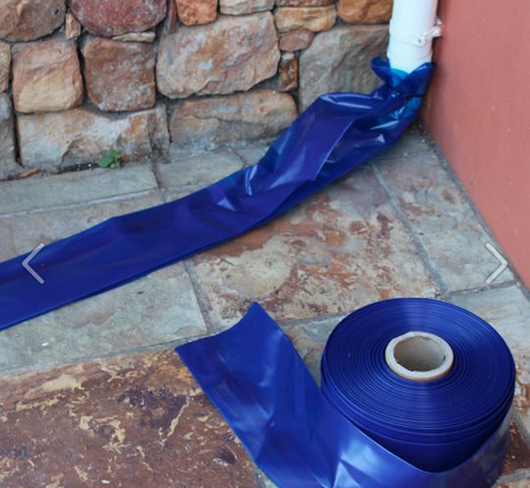 Cut evaporation down by 95% using a cover and keep your pool full using Aquapipe drainpipe extender. Mail us at aquaflexsolar@gmail.com or call Russell 082 373 9130 for further information. 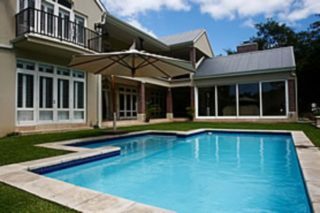 WATERFRONT POOL RENOVATIONS, established in 1991, is a specialist business dedicated to fixing your pool renovation or structural repair needs. Even though a well-built, properly maintained pool may never need to be repaired, over a period of time, deterioration is inevitable. Minor leaks or problems can sometimes be fixed yourself. However old painted shells often peel, vinyl may puncture or tear, and marble plaster can eventually wear thin, become rough or even crack. Stubborn algae (particularly black algae), which is not checked may lead to deterioration which has to be repaired, and surrounds and copings may need to be replaced. Fibreglass pools which have faded or show osmosis can be re-lined and cracks can be repaired if necessary. Fibreglass liners which have reached the end of their service life will have to be replaced. Weirs, lights and aimflows may also need to be modernized. For these major repairs we offer our specialized services at reasonable charges. As an owner-managed business, we are better able to offer you the detailed and specific repairs you need. With our practical hands-on approach you are assured that our quality is as good as can be achieved. We definitely offer you a better service and quality than obtained from larger service companies. We are members of the Master builders and Allied Trades association and are proud of our numerous NSPI Gold awards for renovation which we have been awarded over the years. 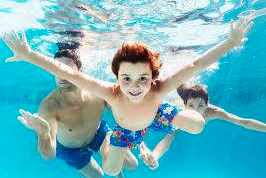 We have renovated over 5,000 pools over more than twenty years. And the Afrikaans saying “ Goed koop, koop is duur koop”. We thank you for the opportunity to quote on your repairs and hope that we may be of service to you. We specialize in renovations, either re-marble or using fibreglass to line gunite pools. Using the fibreglass method algae cannot root into a fibreglass lined pool and so the pool is much easier to maintain and chemical usage is vastly reduced. WE DO NOT HAVE BRANCHES OR AGENTS ELSEWHERE. Over the past 32 years I have accumulated extensive knowledge of the industry, having gained experience in the sales, service, construction, renovation, finishing and supply sides of the industry.